Last Thursday was a scientifically historical day in Denmark when it reached a new energy record after producing 140% of the nation’s electricity demand through wind power. The unusually windy evening started off with 116% of the nation’s electricity consumption needs being met through windmills and by 3 a.m. on Friday morning, it rose to 140%, which even enabled Denmark, the global leader in wind power, to share the energy with neighbouring Norway, Germany, and Sweden. This amount of energy produced through wind power is almost unheard of, especially because the main energy source in the world is the not-so environmentally friendly oil. Denmark recently reached a new energy record after producing 140% of the nation’s electricity demand through wind power. According to the Guardian, 80% of the surplus energy was split equally between Germany and Norway while the remainder was given to Sweden. The energy is being stored in hydropower systems for later use, making it a safe backup for emergency situations. Compared to the 2014 average of Denmark’s wind farms producing only 39% of its domestic electricity needs, there are now high hopes for the nation to power half their energy demand through windmills well before their target year of 2020 according to Kees van der Leun, the chief commercial officer of the Ecofys energy consultancy. “We’re seeing a year-on-year 18% growth in wind electricity, so there really is a lot of momentum,” said van der Leun. The amazing thing about this is that according to the Danish transmission systems operator’s website—energinet.dk on the minute-by-minute account—the wind farms in Denmark were not even operating at the highest capacity when the record was hit, which is 4.8 gigawatts (GW). They were operating at 0.316 GW and still managed to produce that much energy. Stepping ever closer towards being powered strictly by renewable energy sources, Denmark announced in the middle of June that they are adding another 350 megawatt (MW) wind farm on the coast of Jutland, approximately 20 metres deep and 20 km out from the coast, that is said to cost a third of the average energy price of the nearest wind farm, which is the Anholt Offshore Wind Farm located in the Kattegat. However, ministers from Holyrood and Westminster are secluding themselves from any premature wind power celebrations and are meeting this fall to discuss whether or not to continue funding future projects. 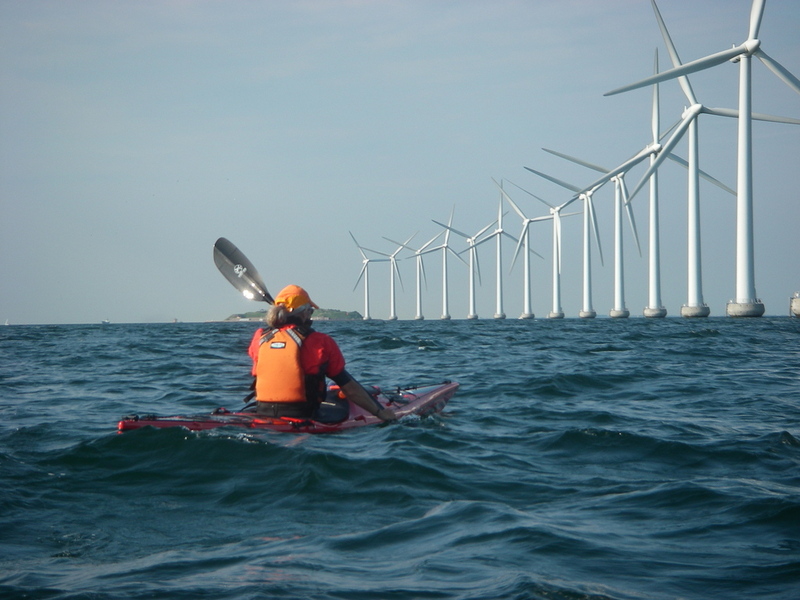 If state funding is ceased, wind energy would have to be financially supported independently, which will make Denmark’s goal of having half of their domestic electricity demand supported by wind power by 2020 a longer process, but still possible.